Dèesse Magazine: Mach Speed For The Holidays !!!! Mach Speed For The Holidays !!!! I love making new discoveries, and just in time for the holiday season I discovered this amazing Tech brand Mach Speed. According to the latest NPD data Mach Speed is ranked No.1 in Opening Price Point MP3 Manufacturer , and No.3 in unit volume only behind Apple and Sandisk. Below you will find my favorite picks for the holiday season - great gift ideas all under $100 !!!!!!! 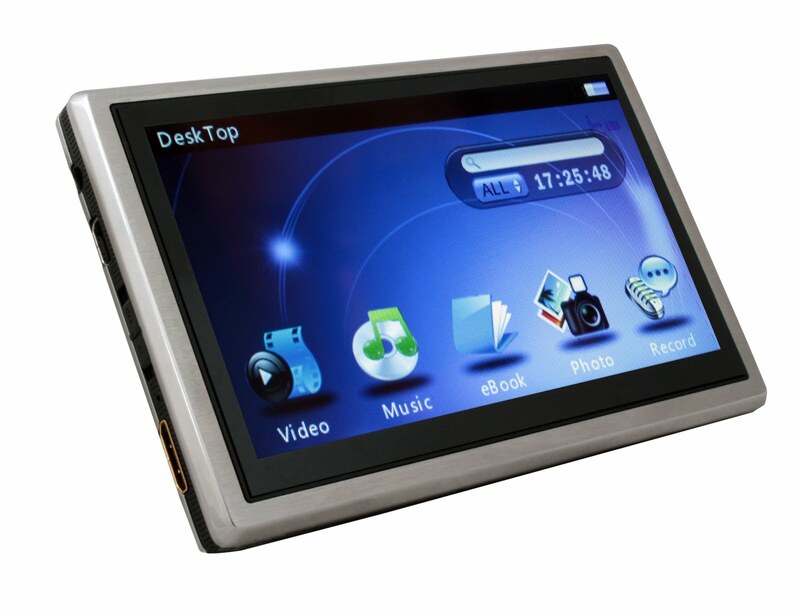 This is a Hi Definition Touch Screen 4.3" inch MP3/MP4 player with 8GB Memory. This is an amazing treat for the media lover , and it even includes a remote control ! So small and compact for traveling - something that we tend to do a lot during this time of year - why not have the perfect little companion ?? The second on my list , big on power but light in the price being under $60. 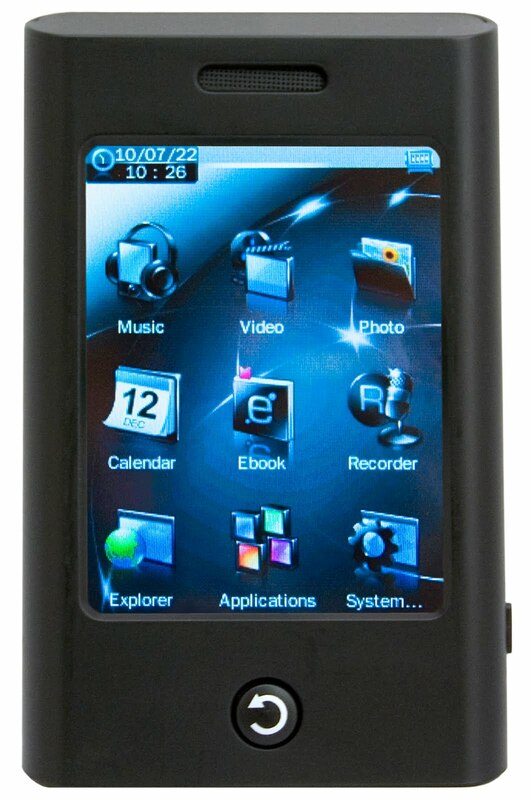 This MP3/ MP4 player features a 3.0" touchscreen , 4GB memory and a microSD slot for added storage, camera and camcorder , dual headphone jacks ( perfect for long rides / flights) , last but not least, a built-in speaker. This media player offers a lot of options for a very affordable price. This is my favorite choice for children. 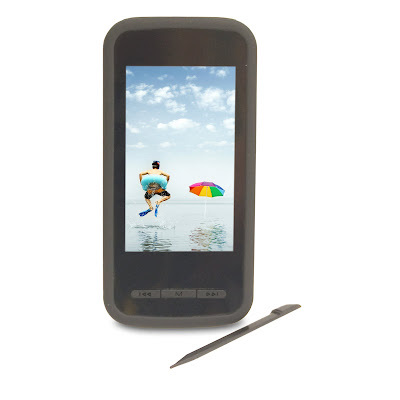 This little player offers 4GB of storage along with a MicroSD slot, a 2.8" touchscreen with MP3/MP4 capability. It also offers the signature built in speaker, and dual headphone jacks. My nephew loves this player. Click here for information on where to buy Mach Speed products.